18100 Georgia Avenue is a commercially zone property located at one of the most visible and heavily trafficked intersections of Montgomery County, MD. 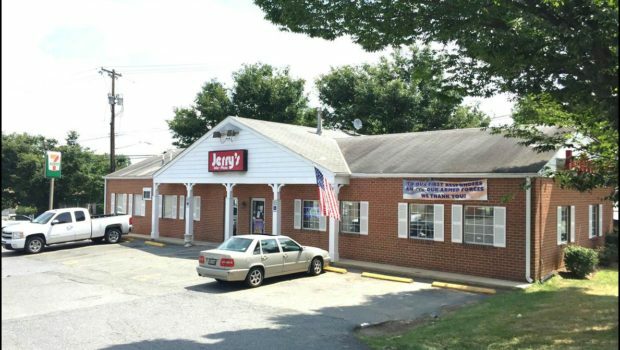 The property is occupied by a single tenant, Jerry's Subs & Pizza, on a triple net (NNN) lease. The property consists of 11,640 square feet of ground (zoned CRT-2.0,C-1.0, R-1.0,H-70 T) and approximately 2,550 square feet of improved quick serve restaurant space.